Priority Branding understands that a successful brand has to cater to a diverse demographic sector in the world of Public Relations and Community Events. 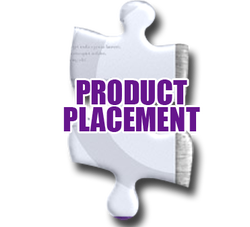 We are prepared to assist you as an advocate of your business by managing your product placement needs. Your business needs will be transformed into a solid promotional marketing plan that will cover print advertisement, Internet advertisement, or event material to be distributed for promotional reasons.